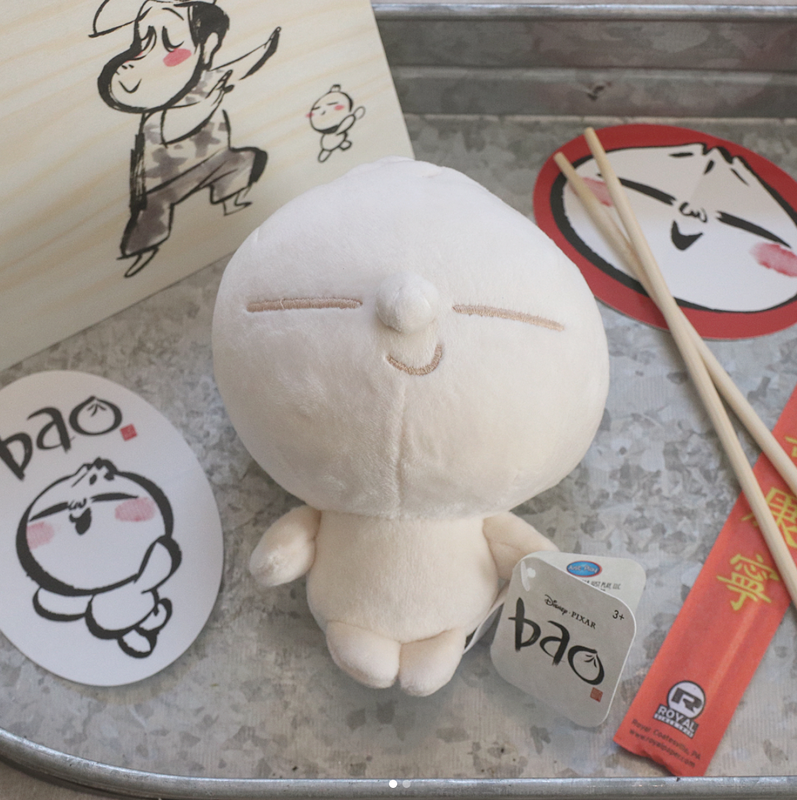 Are you one of the millions whose heart was touched by Disney·Pixar's latest short film Bao? Then boy do I have something for you! 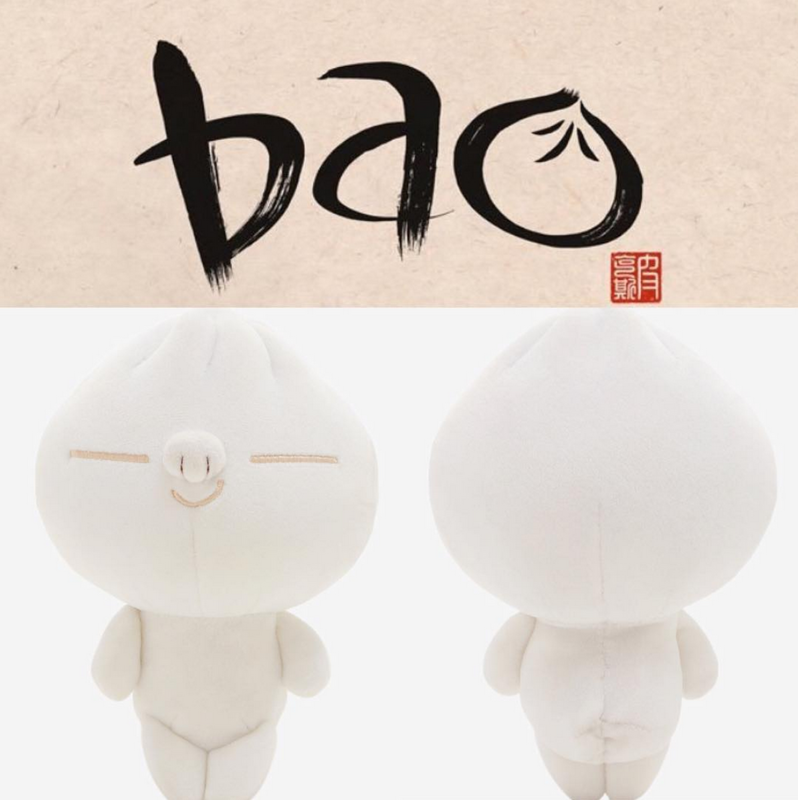 I personally really connected with the short I couldn't wait to get my hands on this plush toy based on the film's star—the utterly adorable dumpling. 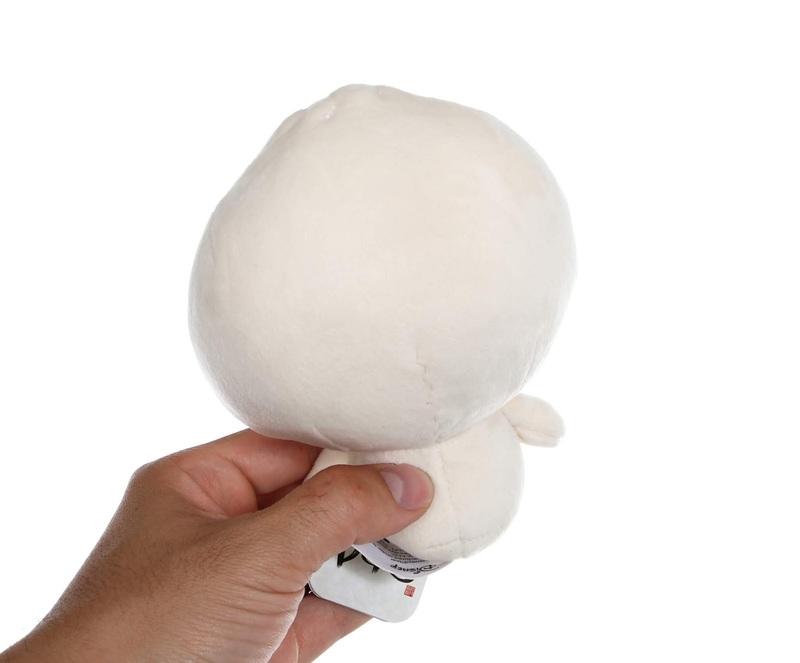 A little while back, I had seen some images of this plush floating around the web, but without a release date or where it would be available. Then just over a week ago, it showed up seemingly out of nowhere as a BoxLunch Gifts/Hot Topic exclusive! I purchased mine here on the BoxLunch website, but they sold out real quick (like within a day or two). I'm sure it can still be found in stores at many BoxLunch brick and mortar locations though. Call yours to find out! If you don't have a BoxLunch near you, no worries as Hot Topic's site just recently listed it too and it's still in stock (I believe you can find them at actual Hot Topic stores as well). 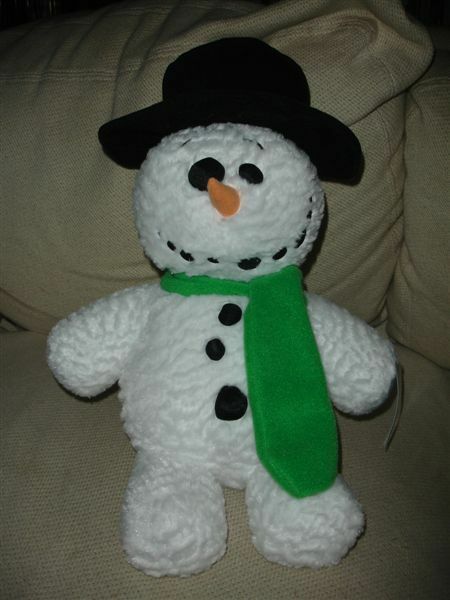 Retail price is $14.90. Hurry before it's gone again! 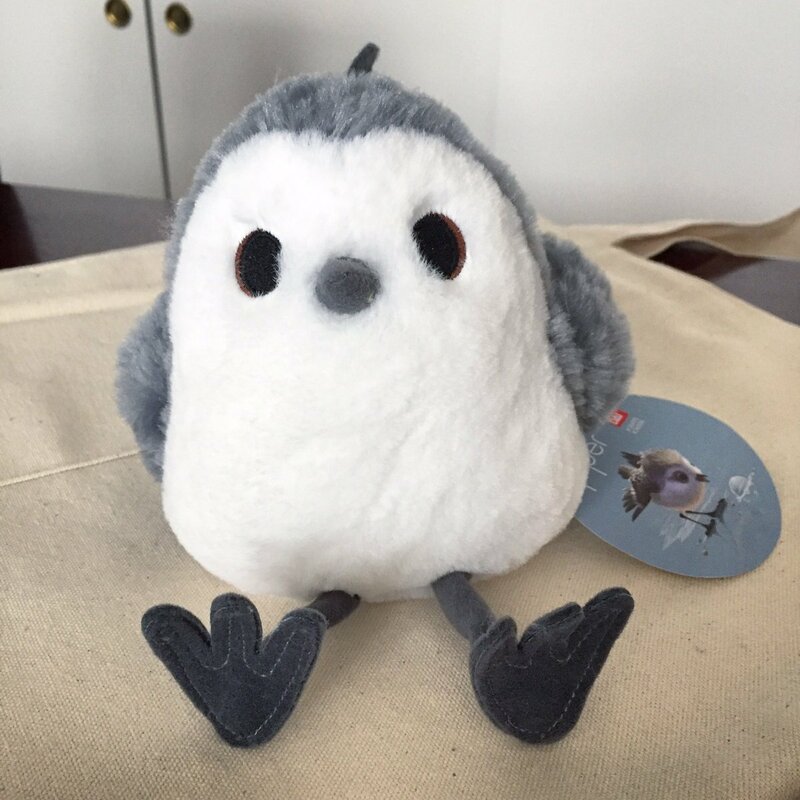 As you know, any products released based on any of the Pixar shorts is a rare and welcomed treat—especially plush, though they're usually exclusive to the Pixar Studio Store (not opened to the public). It's so cool that this one got a wide release at a mainstream store! The other Pixar short film plushies I've acquired so far are: Stu from Lifted, Gopher from Boundin', Alec the bunny from Presto, Bambino from La Luna, Bird from For the Birds, Sanjay from Sanjay's Super Team and the Jackalope/lamb 2-pack from Boundin'. I guess you can also count the two Toy Story holiday special plush that were also released by Just Play Toys—Angel Kitty from That Time Forgot and Mr. Jones from Toy Story of Terror. Some I haven't been able to get my hands are the Knick Knack plush and the Piper plush, which are both elusive and near impossible to track down. I haven't given up all hope quite yet though! 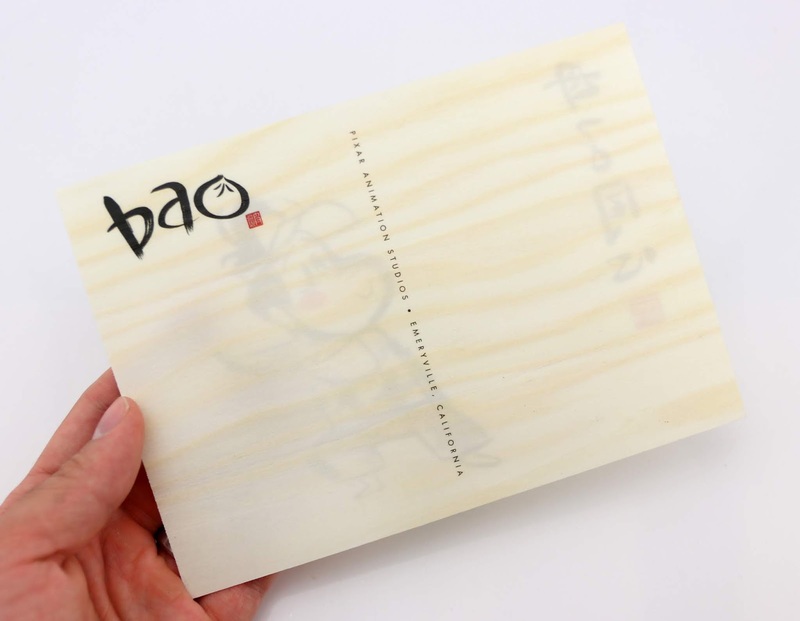 As a bonus item today, I also wanted to share with you all this amazing Bao 5x7 wooden postcard which is an exclusive to the Pixar Studio Store! This was sent to me recently by my good friend and generous supporter Jerrod Maruyama.What an awesome surprise! 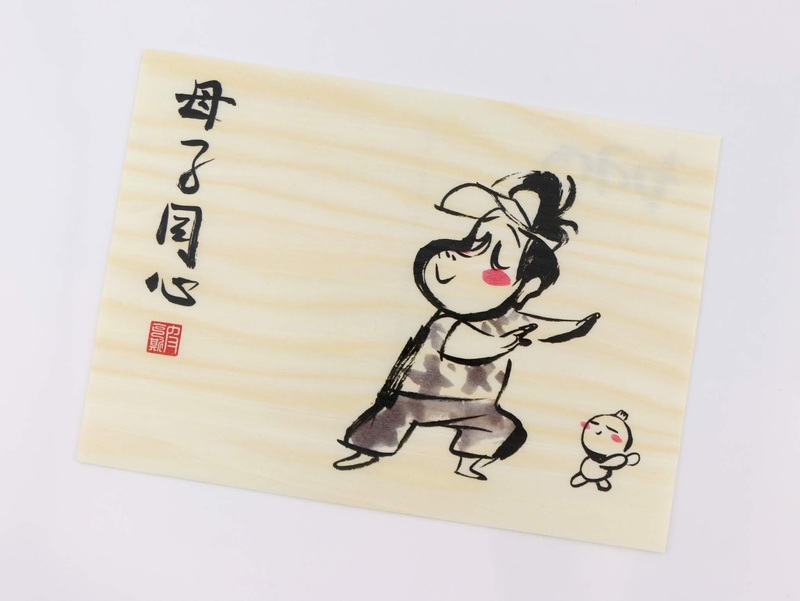 The postcard features, what seems to be, concept sketches from the film of the dumpling and his mother doing some relaxing tai chi. If you by chance know who the artist is who did this, please let me know (unfortunately no one is credited on the card). On the back you'll find the film's logo and "Pixar Animation Studios · Emeryville, California". Minimal and tasteful. Let me know your thoughts on both the plush and the postcard! What did you think of the short? Looking forward to the conversation down below.